We NOW offer outpatient and day services! Strengthens Our People. Strengthens Our Community. 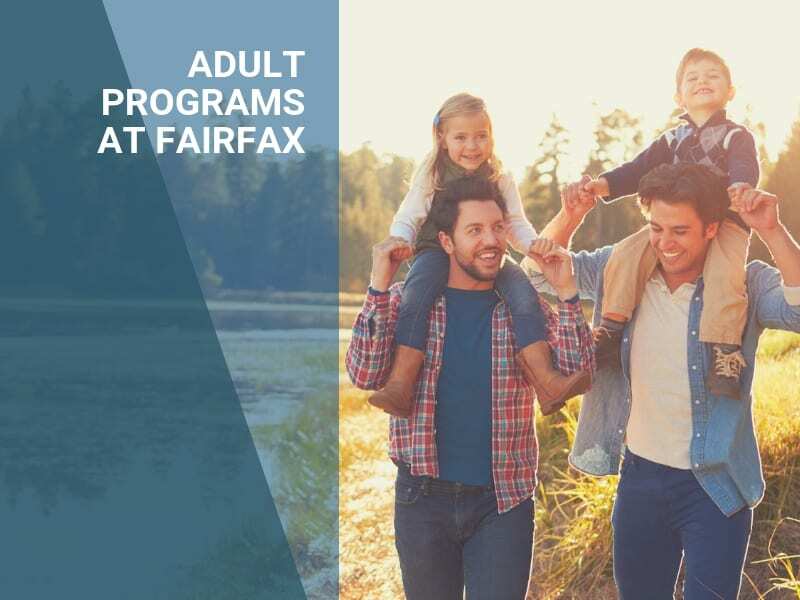 Fairfax Hospital has developed adult, teen and senior treatment programs dedicated to the education and recovery of people with varying needs and levels of treatment. 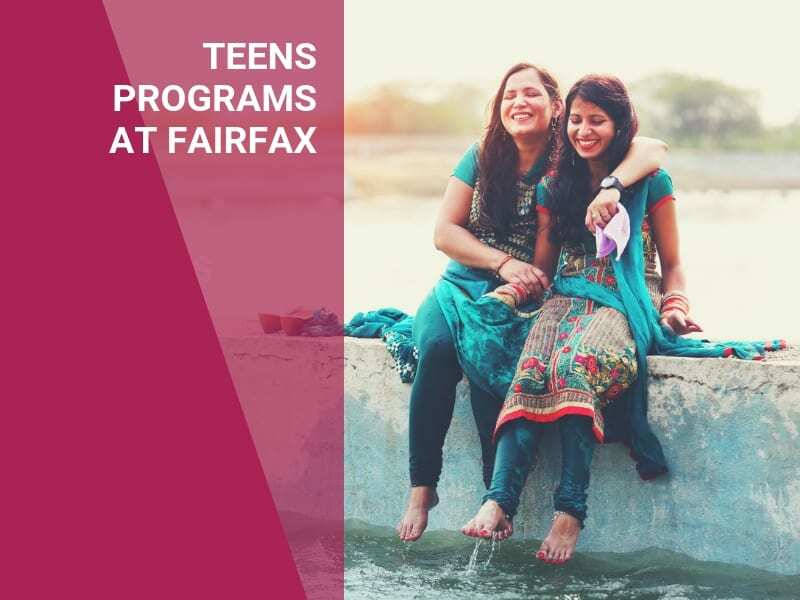 Our treatment program goals are to help our patients achieve psychiatric stabilization and help them reintegrate back into daily life within our community. We do this by working together with our patients to strengthen their cognitive, social, physical, behavioral and emotional health, and through the use of both inpatient and outpatient treatment. You are unique. Your treatment plan is too. We understand that each patient is unique and therefore requires an individualized treatment plan that is structured to provide an all-encompassing continuum of care. Every individual admitted will be thoroughly evaluated and treated by our multidisciplinary treatment team. Our team is composed of Psychiatrists, Advanced Registered Psychiatric Nurse Practitioners (ARNP), masters-level mental health therapists, Recreational Therapists (RT’s), Nurses and Mental Health Technicians. All therapies address the specific strengths and weaknesses of each patient and are designed to promote feelings of increased enjoyment and emotional control. We strive to work collaboratively with the patient, family and referring health professionals as part of treatment and discharge planning to identify the personal challenges a patient may be facing during their treatment. Our Day Treatment program, commonly referred to as PHP, may be recommended as part of the discharge plan following inpatient hospitalization. It can be utilized as a step-down to ensure greater stability prior to resuming daily activities. We also offer Intensive Outpatient Services (IOP) for those needing more than individual therapy while still going to work or school. Real-world and invigorating therapies we all enjoy. We offer multiple therapeutic groups on a daily basis that are designed to help identify treatment issues and offer positive coping skills. In addition to group psychotherapy, psycho-education groups and goals group, we also provide other therapeutic interventions and supports such as yoga, drama, music appreciation, art and recreational therapies.